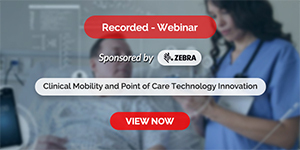 Advances in medical technology increase both the efficacy and efficiency of medical practice, and mobile technologies enable modern doctors and nurses to treat patients remotely from anywhere in the world. This technology raises issues of quality of care and medical ethics, which must be addressed. E-Health and Telemedicine: Concepts, Methodologies, Tools, and Applications explores recent advances in mobile medicine and how this technology impacts modern medical care. Three volumes of comprehensive coverage on crucial topics in wireless technologies for enhanced medical care make this multi-volume publication a critical reference source for doctors, nurse practitioners, hospital administrators, and researchers and academics in all areas of the medical field. 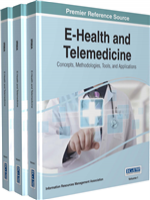 This seminal publication features comprehensive chapters on all aspects of e-health and telemedicine, including implementation strategies; use cases in cardiology, infectious diseases, and cytology, among others; care of individuals with autism spectrum disorders; and medical image analysis.